Macadam Point is comprised of 3 parcels totaling 89,757 Sq. 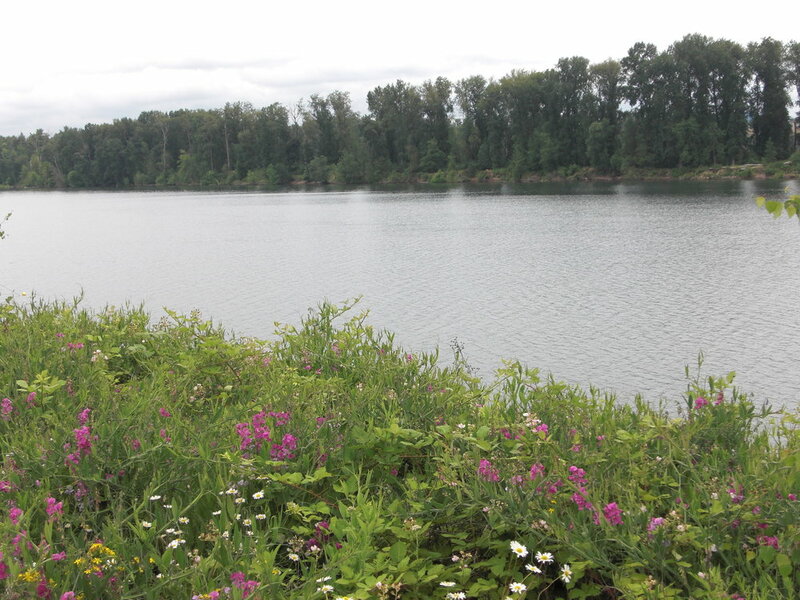 Ft. situated on the Willamette riverfront's western bank near downtown Portland, OR. The site currently going through the design review process and is planned to host 2 multifamily buildings. The buildings will contain an estimated 190 units and 177 parking spaces. 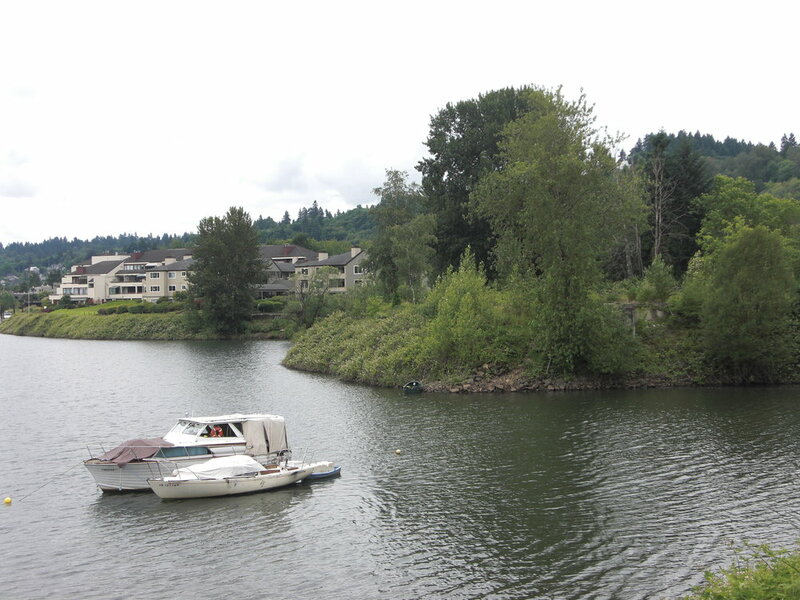 Macadam Point is located along Portland's Willamette River Greenway Trail and is within walking distance of the Willamette Park boat ramp. Macadam Pointe allows for simple accessibility to downtown amenities without sacrificing space, noise and a riverfront view.